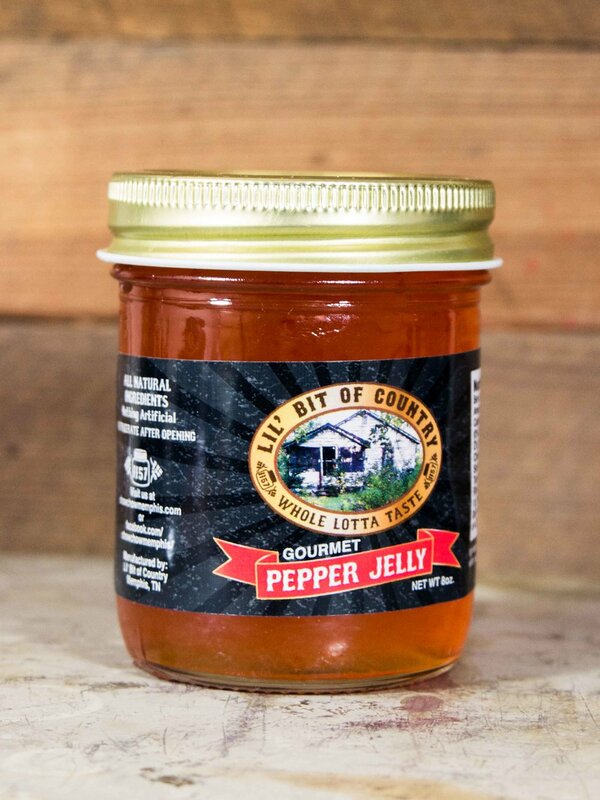 We are a southern condiment that is unlike anything you've ever tasted. 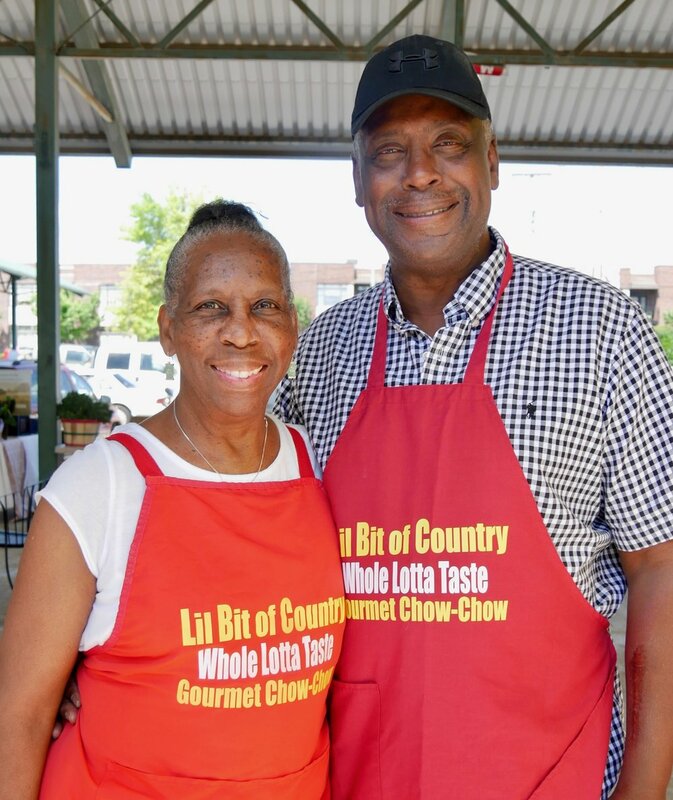 With all natural ingredients, and good ol' southern cookin' you will keep coming back for more. A product that is rich of history. Behind every product is a story. Lil' Bit of Country started out as holiday gift. Soon we had a business that we never knew would have been possible. Our story, just like our product, begins with real and natural elements. Find out how we started this company after finishing 47 rewarding years as a Radiology and CT Scan Technologist at the Regional One Trauma Center. 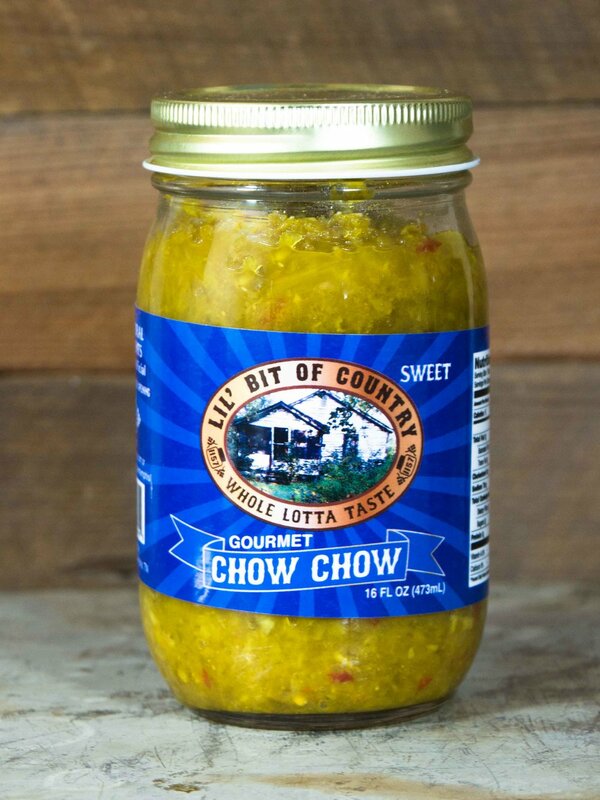 Running low on Chow Chow? We've worked hard to create an original home-made product. 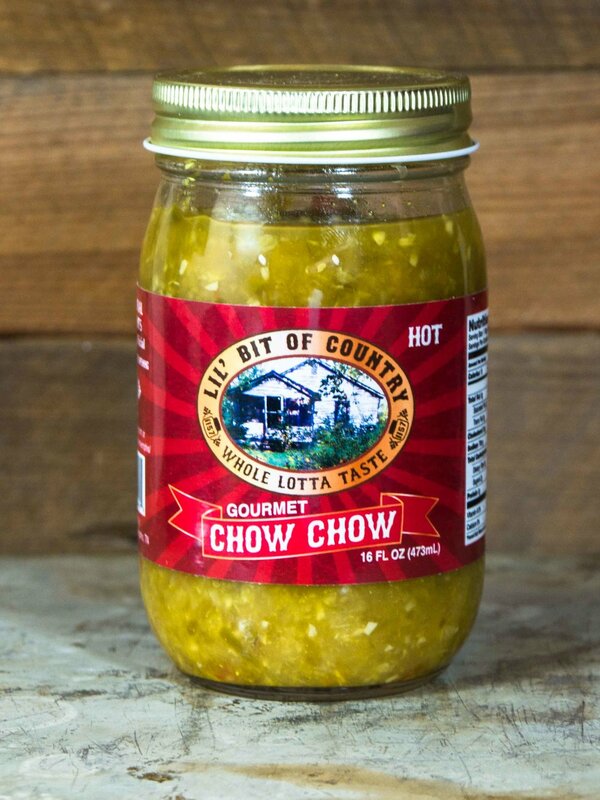 Now there's no need to wait for the Farmer's Market to open to restock your Chow Chow. 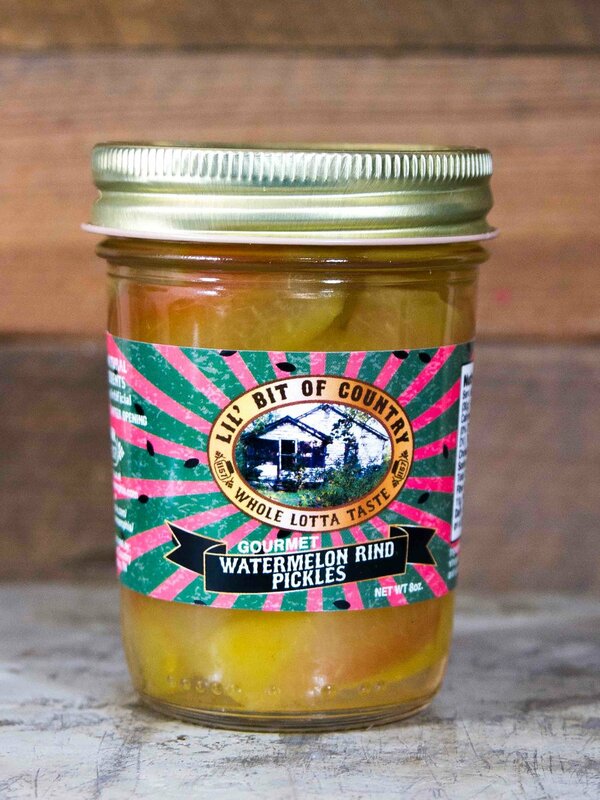 Order your next jar without leaving your home. OUR MISSION IS TO MANUFACTURE A PRODUCT PREPARED WITH THE FRESHEST INGREDIENTS, METICULOUS DETAIl, AND PERSONAL CARE, TO ENJOY THE DISTRIBUTION OF THE HIGhEST QUALITY GOURMET PRODUCT OF ITS KIND.